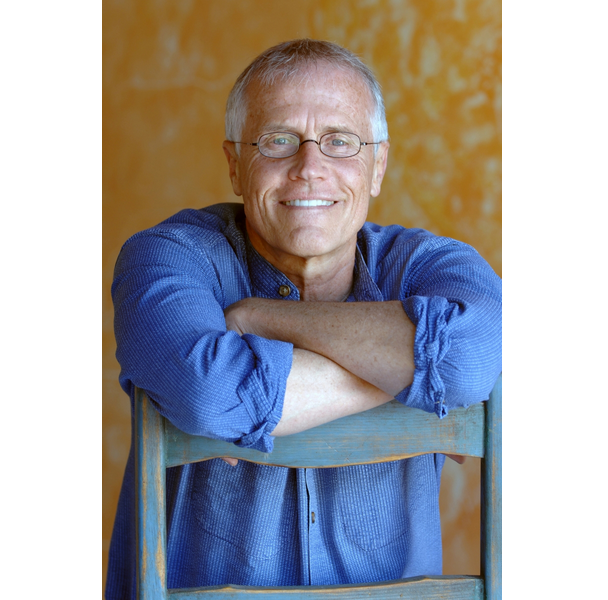 As a long-term environmentalist, I have followed Paul Hawken’s work with interest for some time. Though I don’t always agree with him on every issue, I admire his forward-thinking writing and his new project, Drawdown, sounds amazing. 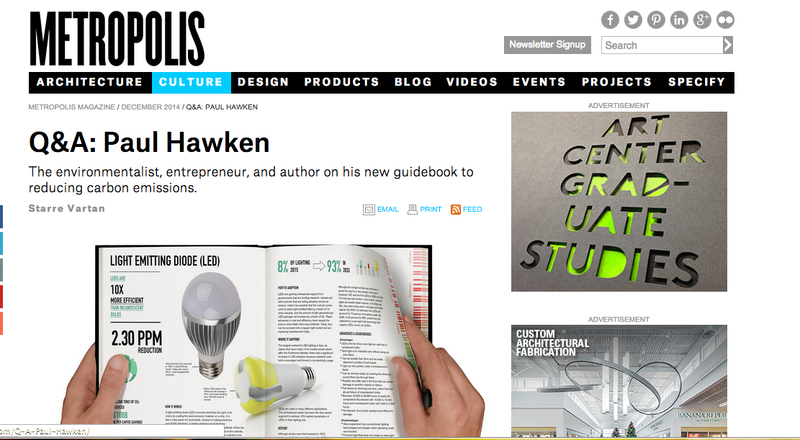 Read all about it in the interview I did with him for the December, 2014 issue of Metropolis.